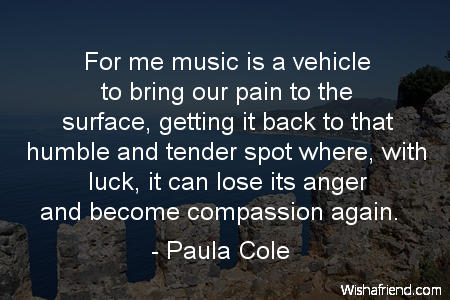 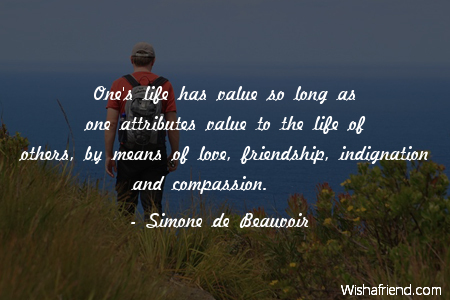 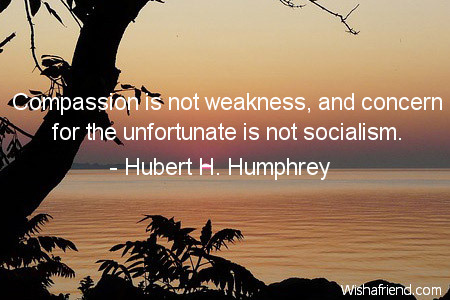 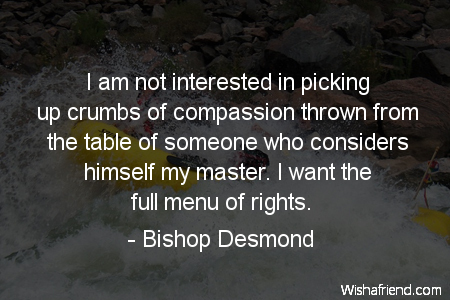 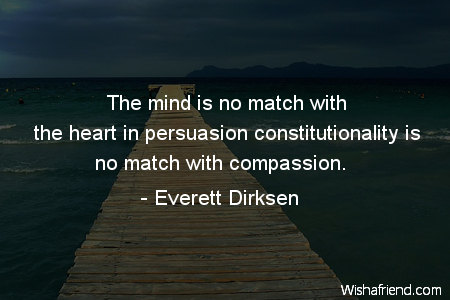 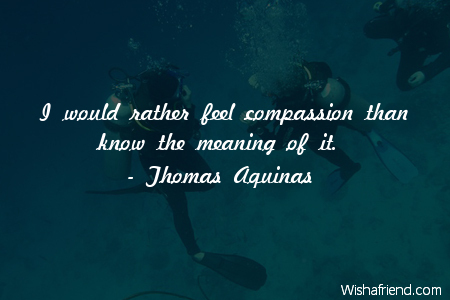 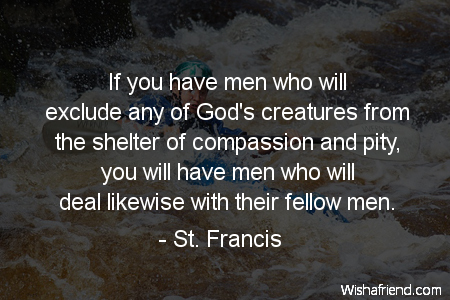 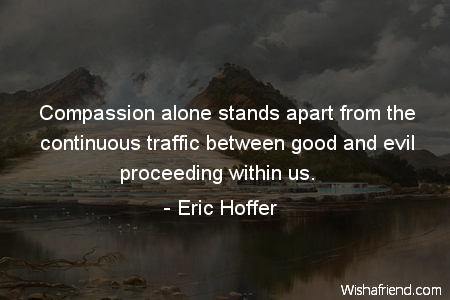 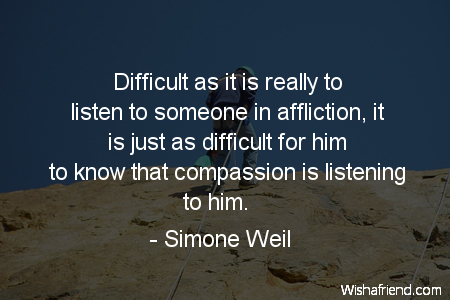 Browse our collection of Compassion quotes and sayings. 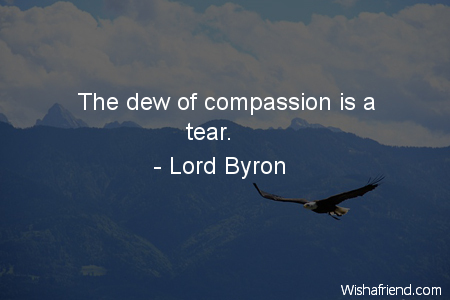 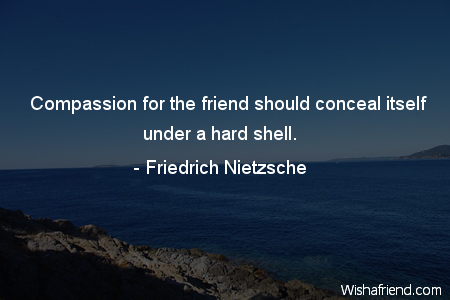 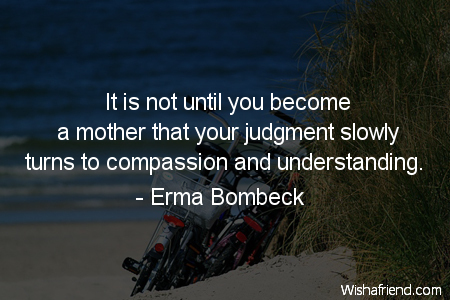 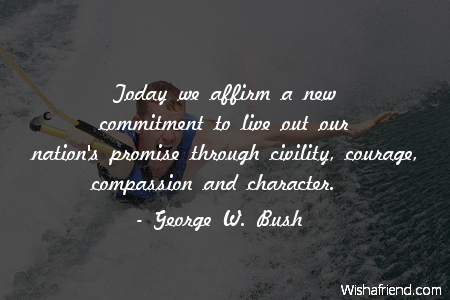 Share Compassion quotes with friends and family. 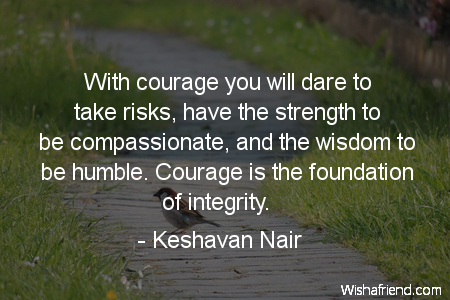 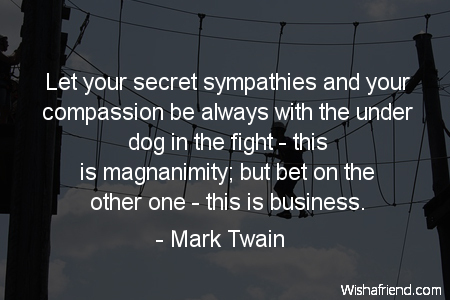 Let your secret sympathies and your compassion be always with the under dog in the fight - this is magnanimity; but bet on the other one - this is business. 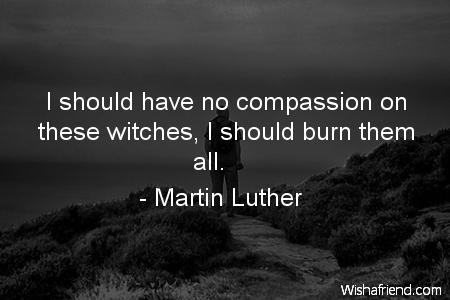 I should have no compassion on these witches, I should burn them all.